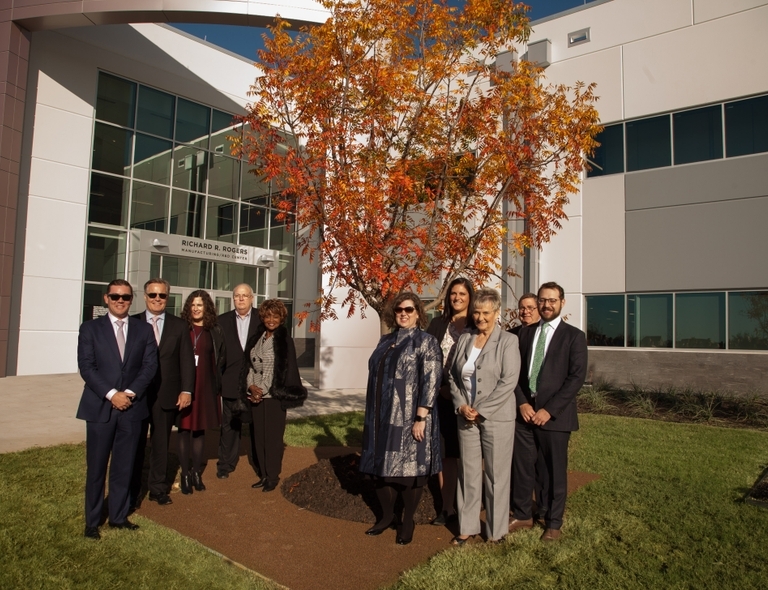 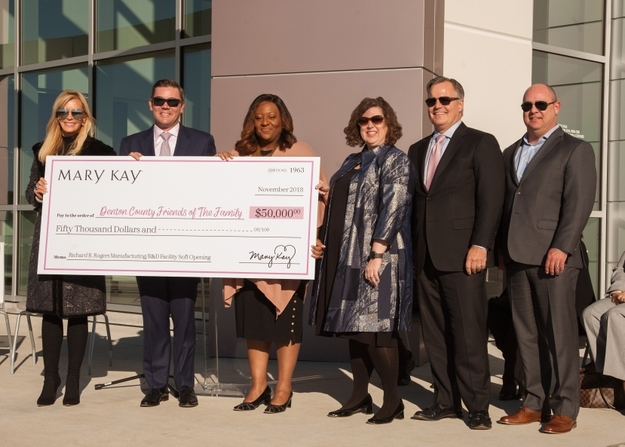 DALLAS, TX (November 1, 2018) – To support future growth for made-in-America products, Mary Kay Inc. announced today the opening of its new, U.S.-based global manufacturing and research and development facility located in Lewisville, Texas. 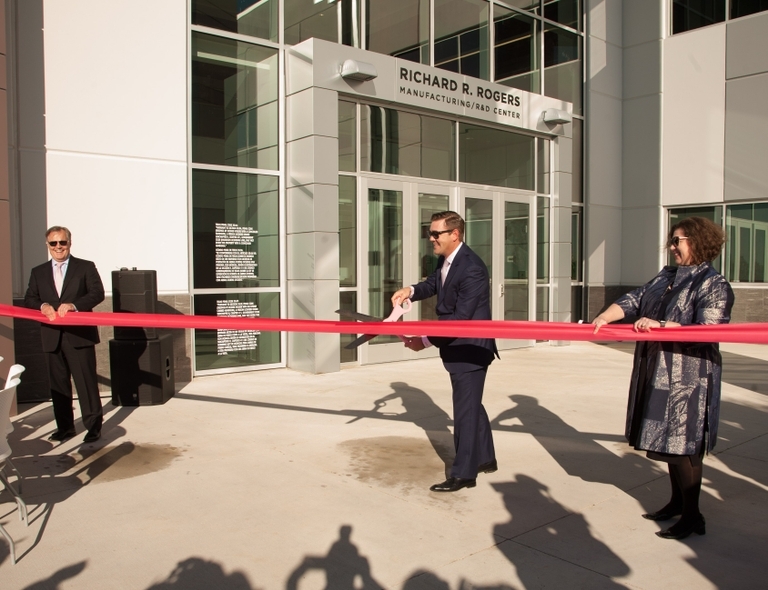 Named in honor of company co-founder, executive chairman and son of Mary Kay Ash, the Richard R. Rogers (R3) Manufacturing Manufacturing/R&D Center will support the global cosmetic company’s needs in producing skin care products, color cosmetics and fragrances for millions of Mary Kay Independent Beauty Consultants in nearly 40 countries and ultimately, for Mary Kay® brand lovers worldwide. 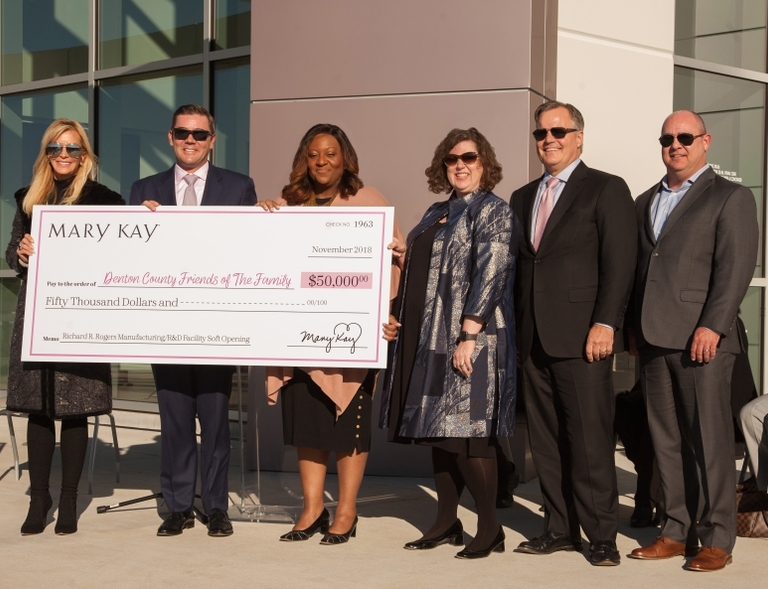 Following an exhaustive search of potential locations throughout North Texas, Mary Kay Inc. broke ground on R3 on September 13, 2016, exactly 53 years to the day after Mary Kay Ash launched her dream company from a small Dallas storefront. 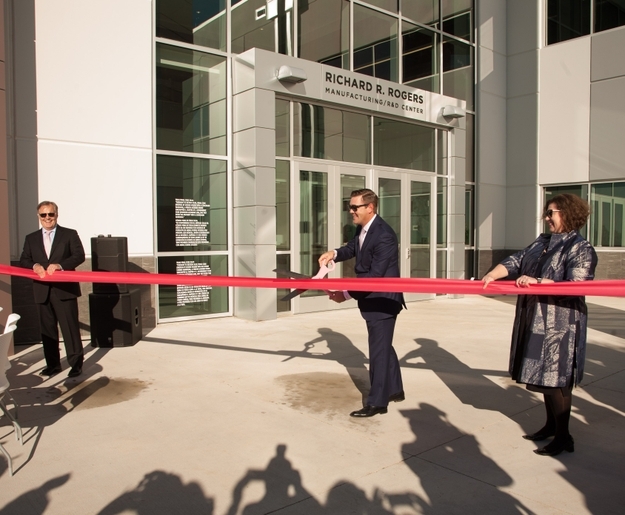 With more than a $100 million investment, the 453,000-square-foot building features state-of-the-art R&D laboratories and cutting-edge manufacturing technology, and will function as a Zero Waste to Landfill facility. 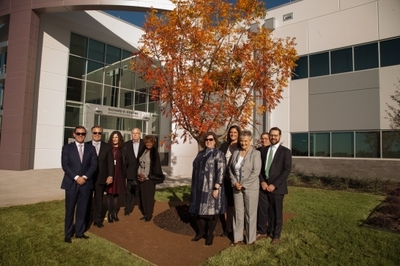 To commemorate the opening of R3, Mary Kay Inc.’s executive leadership team, elected officials and representatives from Cymcor project management and Beck construction joined together for an official ribbon cutting. In partnership with the Arbor Day Foundation, the iconic beauty company planted its 1 millionth tree on the grounds of R3 as part of its Pink Doing GreenSM initiative. Mary Kay Inc. also presented a $50,000 check in partnership with Texas New Mexico Power to Denton County Friends of the Family, the sole provider in Denton County of shelter and outreach services for those affected by domestic violence and/or sexual assault. To further showcase Mary Kay Inc.’s commitment to the Lewisville community, the company announced a 10-year partnership with Lewisville Independent School District to offer a more robust entrepreneurship curriculum for Lewisville High School. Using the nationally renowned Incubatoredu curriculum, students will learn business concepts while local business leaders provide coaching and mentoring. The beauty company’s former manufacturing and R&D facility opened on Regal Row in Dallas in 1969. 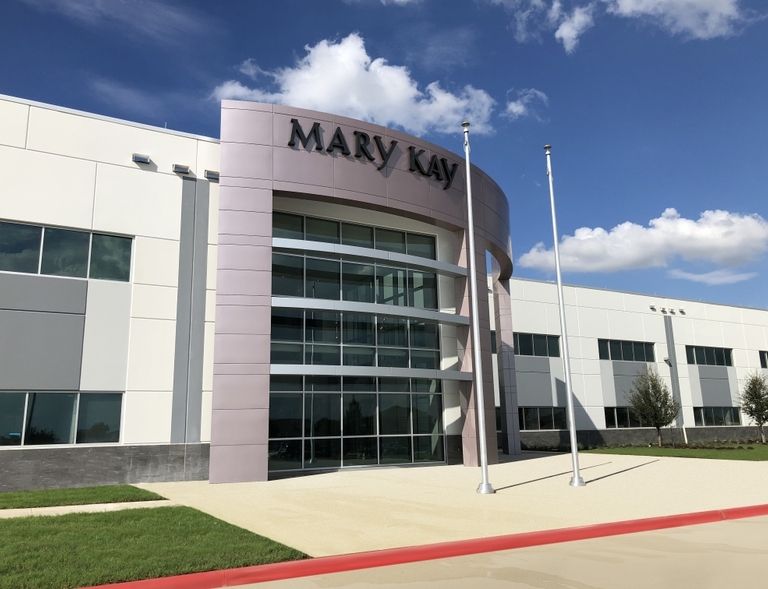 Today, Mary Kay Inc. employs more than 600 manufacturing and R&D employees and invests millions of dollars in research and development to ensure Mary Kay® products meet the highest standards of quality, safety and performance. For more information about the science behind Mary Kay® products, click here.